BRASILIA – Indigneous – (Reuters) – Brazil’s top prosecutor on Wednesday called for right-wing President Jair Bolsonaro’s government to respect the land rights of 900,000 indigenous citizens, which have been threatened by a wave of land invasions since he took office. Bolsonaro has said he will not allow new reservations and he put indigenous land decisions under the Agriculture Ministry, a move that many saw as putting farmers’ interests above those of native groups, who often making competing claims on land. 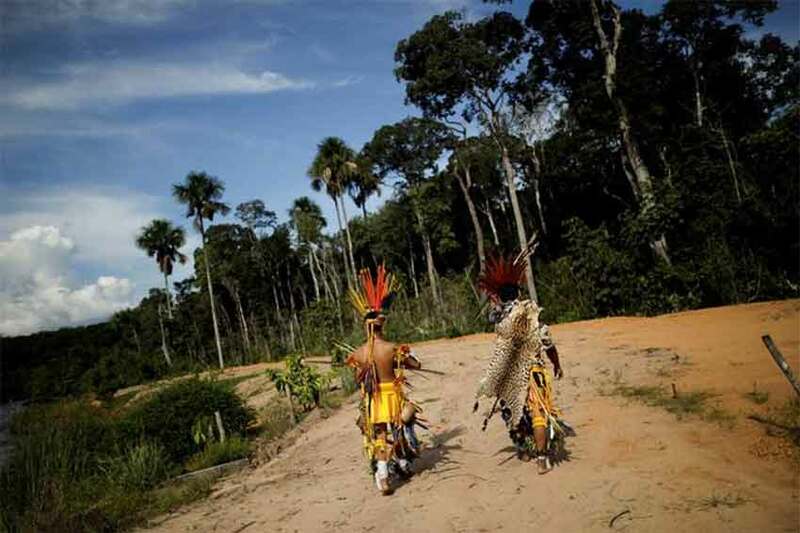 Prosecutor General Raquel Dodge said indigenous land rights were guaranteed in Brazil’s constitution and the new government must explain its intentions because the international community is concerned about the future of Brazil’s indigenous peoples. “There can be no backsliding on public policies toward the indigenous people,” she said at a conference attended by representatives of some of Brazil’s 305 native tribes, advocacy groups and a dozen European nations. Bolsonaro has said Brazil’s tribes live in poverty and should be allowed to engage in commercial activities to improve their quality of life, including receiving royalties from mining companies operating on their land. Indigenous groups say such development threatens native cultures and languages. Environment Minister Ricardo Salles, who attended the event, defended Bolsonaro’s plan to allow large-scale commercial farming on reservations, which is currently illegal. 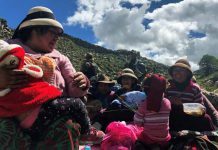 The United Nations Special Rapporteur on the rights of indigenous peoples, Victoria Tauli-Corpuz, urged the Bolsonaro administration to comply with international agreements signed by Brazil that guarantee protections for native groups. Indigenous people make up less than one percent of the nearly 211 million population and most live on reservations accounting for 12 percent of Brazil’s territory, mainly in the Amazon rainforest. Joenia Wapichana, the first indigenous woman to be elected to Brazil’s Congress in October, said Bolsonaro was inciting violence and hatred against her people. 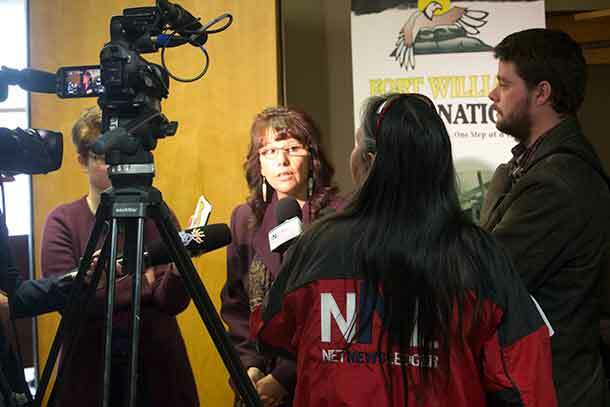 “The invasions of indigenous land is a crime and the government has a constitutional obligation to stop them,” she told reporters. 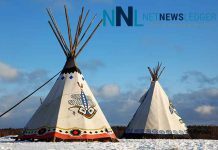 She said the National Indigenous Foundation (FUNAI), a government agency, has had its funds cut and deprived of tools to defend indigenous peoples. A spokeswoman for Agriculture Minister Tereza Cristina Dias, who skipped the event because of last-minute rescheduling, said moving the land issues section of FUNAI to the ministry did not impinge on the constitution or any laws. Dom Roque Paloschi, president of the Indigenous Missionary Council advocacy group, said farmers, loggers and miners in Rondonia state “feel encouraged to invade indigenous land by this government” and Bolsonaro’s rhetoric about natives’ excessive land claims.